Home » General Interest » Why is the scoring system in Tennis so odd? Tennis as we know it today is barely more than 100 years old. A Welshman, Major Walter Clopton Wingfield, devised the game as a diversion for his guests on his lawn before the real purpose for the get-together – a pheasant shoot. Very quickly, however, the members of the Wimbledon Cricket Club adopted Wingfield’s game for use on their own under-utilised lawns, empty since croquet had waned in popularity in the late 18th century. Long before Wingfield, however, there were other forms of tennis. 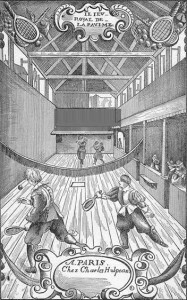 The word ‘tennis’ first appeared in a poem by John Gower in 1399, and Chaucer’s characters spoke of playing ‘rackets’ in 1380. Court tennis (also known as ‘real’ tennis) dates back to the Middle Ages. That great athlete Henry VIII was a devotee of the game. Court tennis was an indoor game featuring an asymmetrical rectangular cement court with a sloping roof, a hard ball, a lopsided racket and windows on the walls that came into play. Very much a gentleman’s sport, the game is still played by a few diehards. Lawn tennis’s strange scoring system was clearly borrowed from court tennis. Although court tennis used a 15-point system, the scoring system was a little different from modern scoring. Each point in a game was worth 15 points (while modern tennis progresses 15-30-40-game, court tennis progressed 15-30-45-game). Instead of the current 3 or 5 sets of 6 games each, court tennis matches were 6 sets of 4games each. The most accepted theory for explaining the scoring system is that it reflected a preoccupation with astronomy, and particularly with the sextant (one-sixth of a circle). One-sixth of a circle is, of course, 60 degrees (the number of points in a court tennis game). 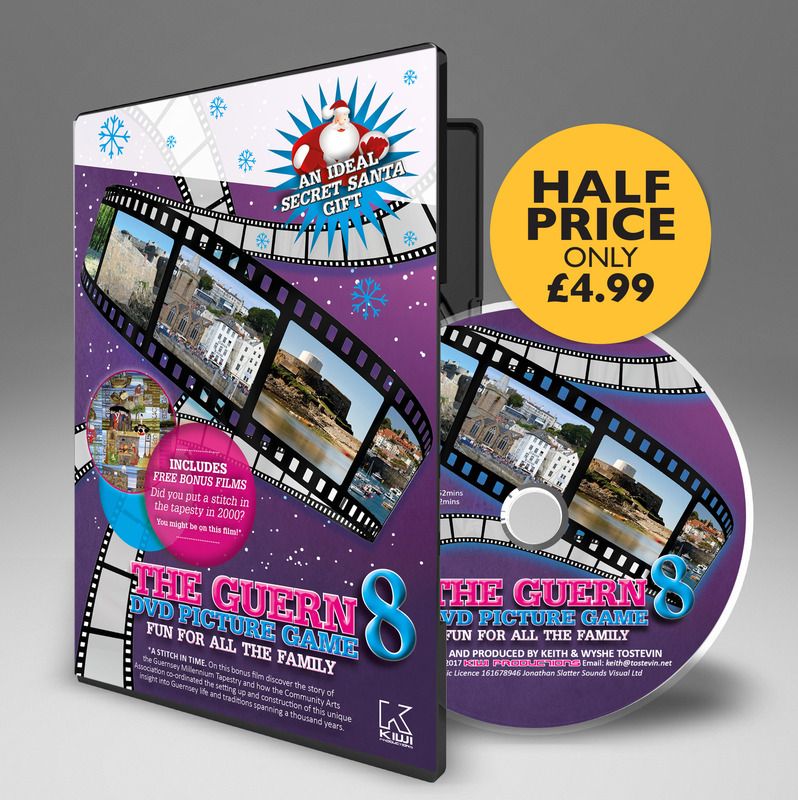 Because the victor would have to win 6 sets of 4 games each, or 24 points, and each point was worth 15 points, the game concluded when the winner had ‘completed’ a circle of 360 degrees (24 x 15). Writings by Italian Antonio Scaino indicate that the sextant scoring system was firmly in place as early as 1555. When the score of a game is tied after 6 points in modern tennis, we call it ‘deuce’ – the Italians already had an equivalent in the sixteenth century, a due (in other words, 2 points were needed to win). Somewhere along the line, however, the geometric progression of individual game points was dropped. Instead of the third point scoring 45, it became worth forty. According to the Official Encyclopedia of Tennis, it was most likely dropped to the lower number for the ease of announcing scores out loud, because ’40’ could not be confused with any other number. 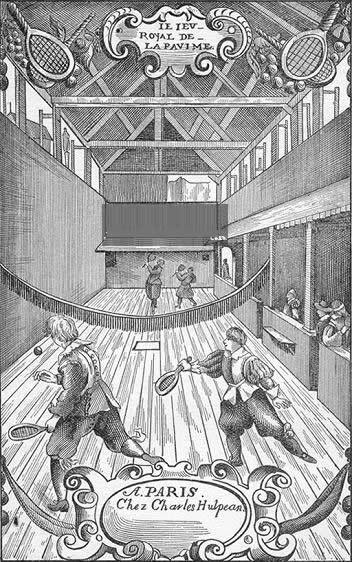 In the early 1700s, the court tennis set was extended to 6 games, obscuring the astronomical origins of the scoring system. There have been many attempts to simplify the scoring system in order to entice new fans. The World Pro Championship League tried the table-tennis scoring system of 21-point matches, but neither the scoring system nor the league survived. Perhaps the most profound scoring change in the past century has been the tie-breaker. The United States Tennis Association’s Middle States section, in 1968, experimented with sudden-death play-offs, which for the first time in modern tennis history allowed a player who had won all of his regulation service games to lose a set. The professionals adopted the tie-breaker in 1970, and it is used in almost every tournament today.